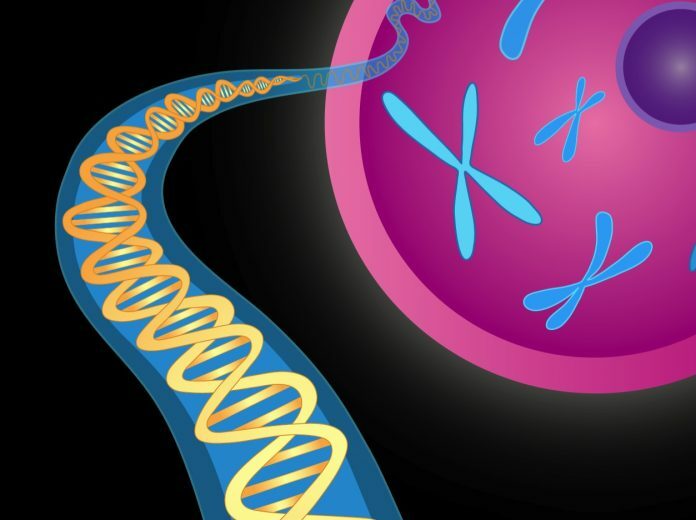 The FDA is recognizing genetic variant information in the Clinical Genome Resource (ClinGen) consortium’s ClinGen database as a source of valid scientific evidence to support clinical validity in premarket submissions—a first for the agency. The agency said the recognition was designed to facilitate development of novel diagnostic technologies—including next-generation sequencing—by allowing test developers to rely on data from the public database to support the validity of their tests, rather than require them to generate the information on their own. The variants are available for unrestricted use by researchers via ClinVar, an archive funded and maintained by NIH’s National Center for Biotechnology Information, part of the National Library of Medicine. ClinGen, launched in 2013, is an initiative to build genomic knowledgebases to support genomic medicine, score and curate claimed gene-disease associations. At present, only the Variant Pathogenicity Curation Interface is open to the public, while three other interfaces are available to ClinGen biocurators and expert panel members only: Gene-disease validity, clinical actionability, and dosage sensitivity. Additional resources available through ClinGen include an allele registry , an evidence repository consisting of expert-curated interpretations for variants’ pathogenicity, a list of genes and diseases curated by ClinGen, and tools for microarray analysis. including custom tracks and array design files. “FDA recognition of ClinGen’s process for interpreting variants, or mutations, found through genetic testing highlights for the genetics community our goal of developing authoritative sources of clinical genetics that is publicly available to them. ClinGen is filling a critical need in the substantial challenge of gathering data and connecting it with the community for use in supporting genomic medicine and research,” said Sharon Plon, MD, PhD, principal investigator on the ClinGen project and professor of pediatrics-oncology and molecular and human genetics at Baylor College of Medicine, where she is also co-leader of the pediatric cancer program in the Dan L Duncan Comprehensive Cancer Center.